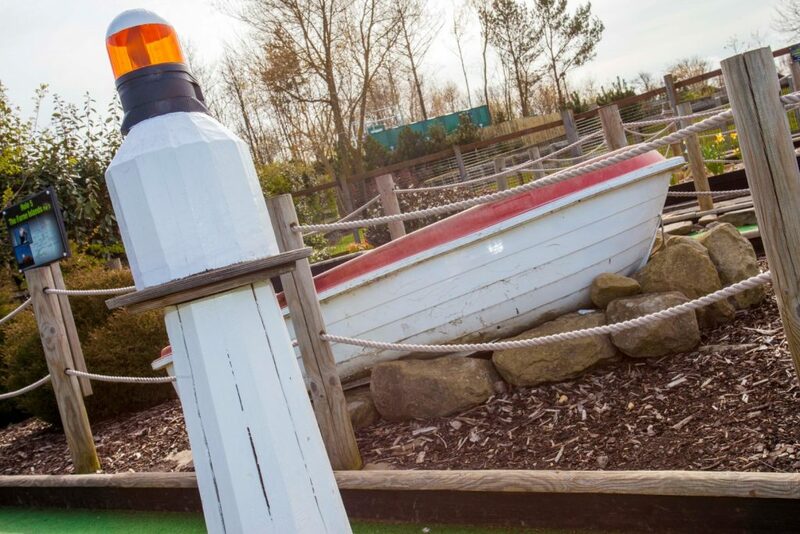 This is to allow us to inform security and allow you entrance. 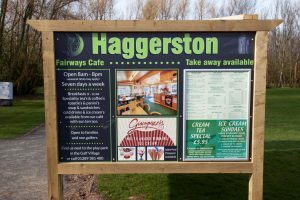 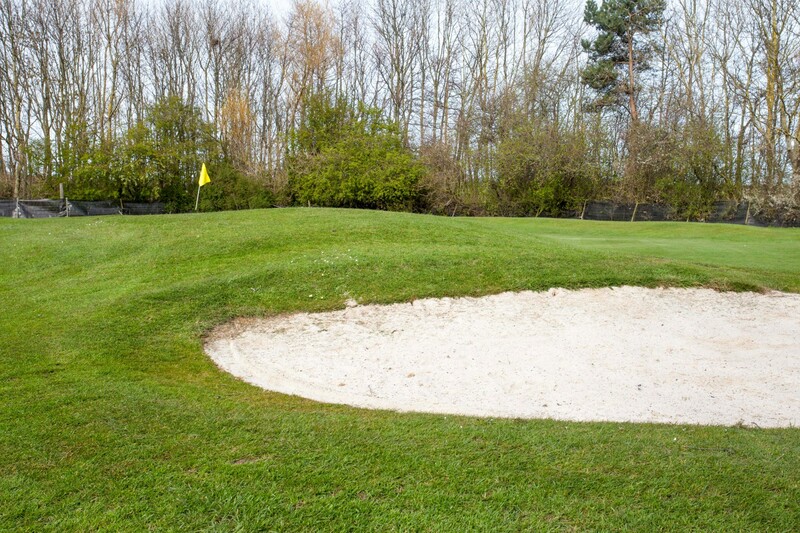 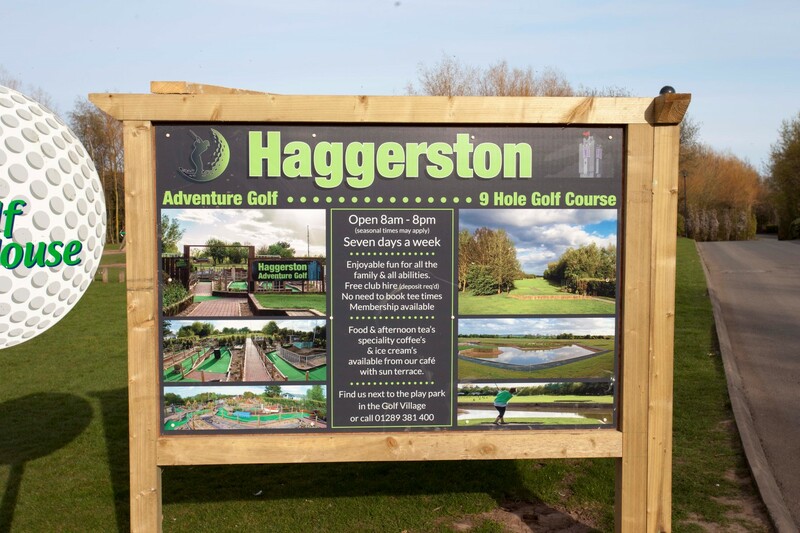 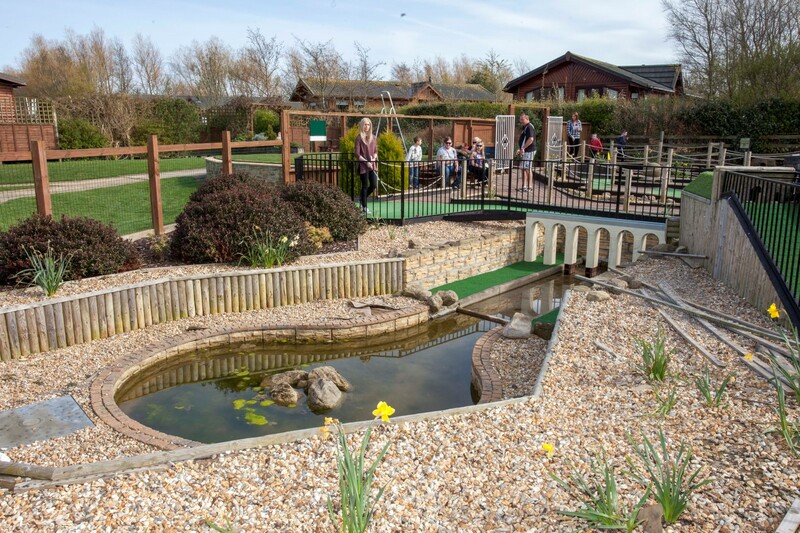 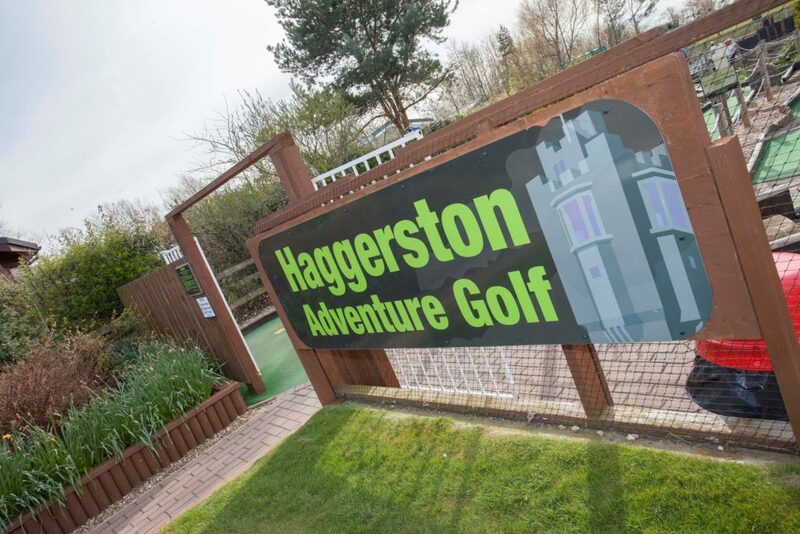 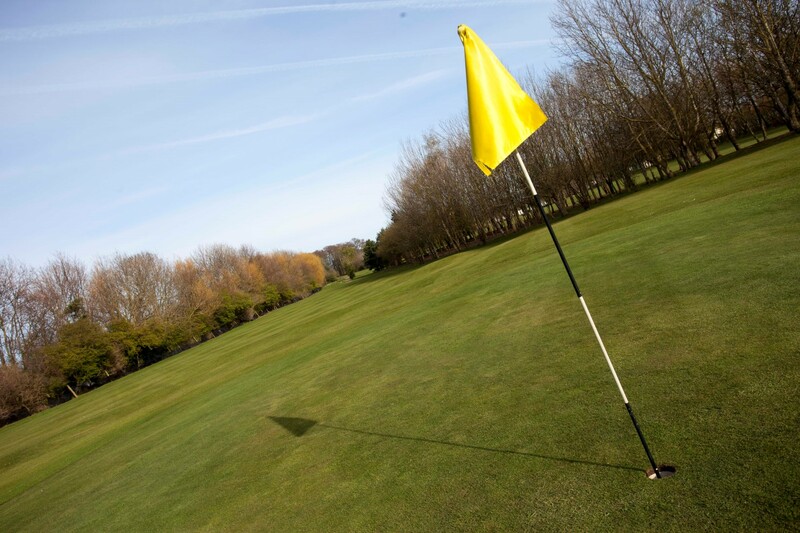 "a great day for the whole family"
Haggerston Golf Course is enjoyable to play and welcomes all classes of golfers from juniors to beginners and even more accomplished players. 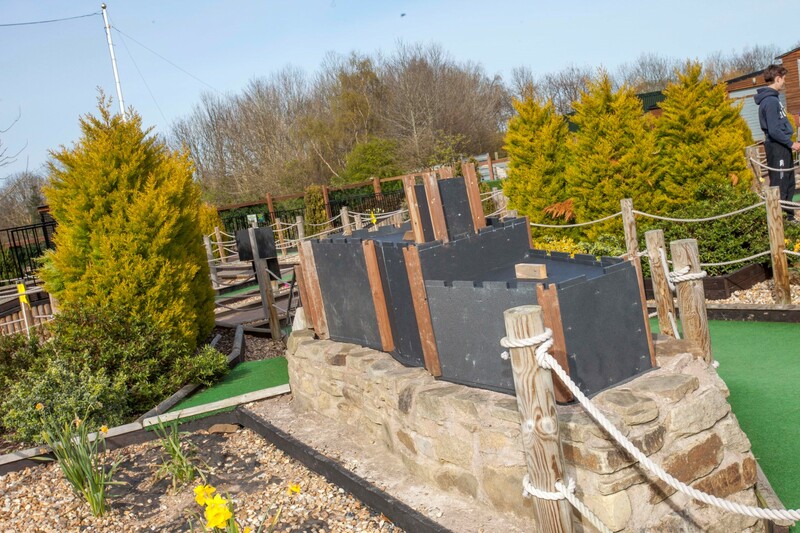 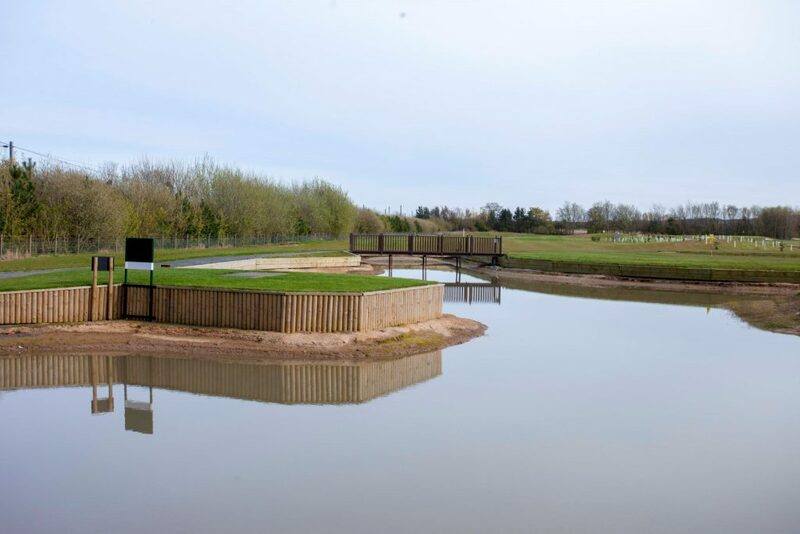 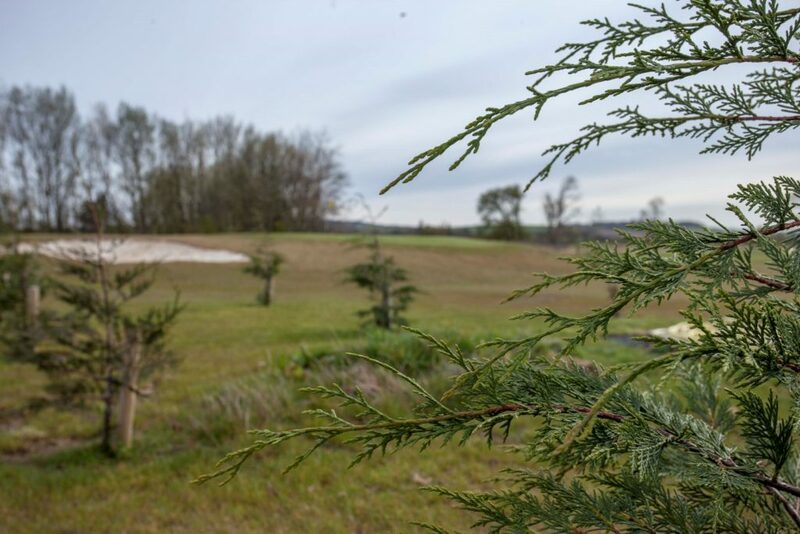 The course has matured well and now includes water features which can come into play on six of the holes. 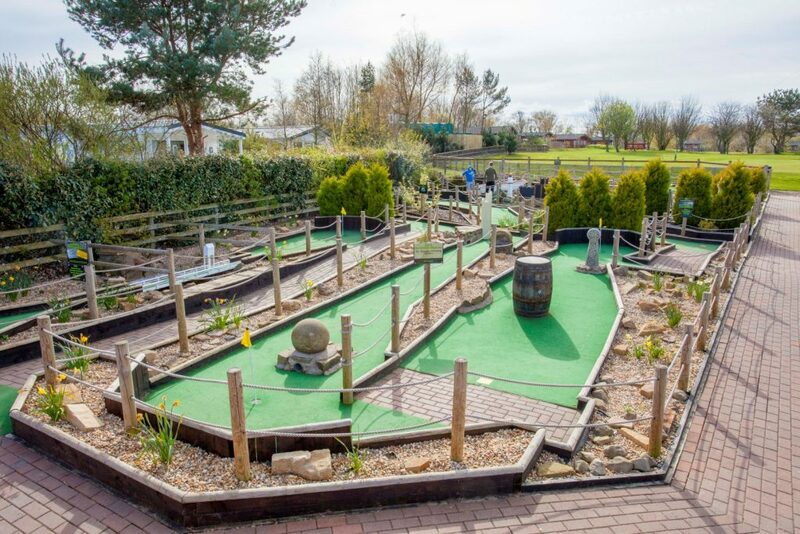 It takes about one and a half hours to play and has two sets of tees. 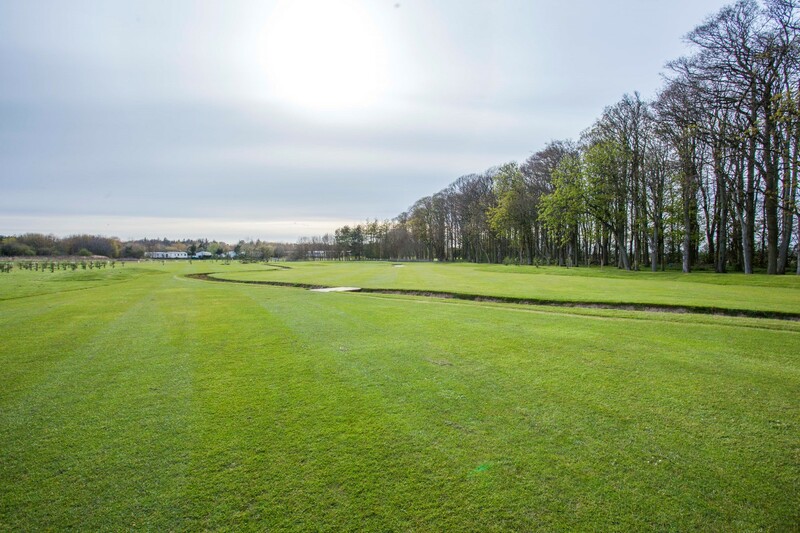 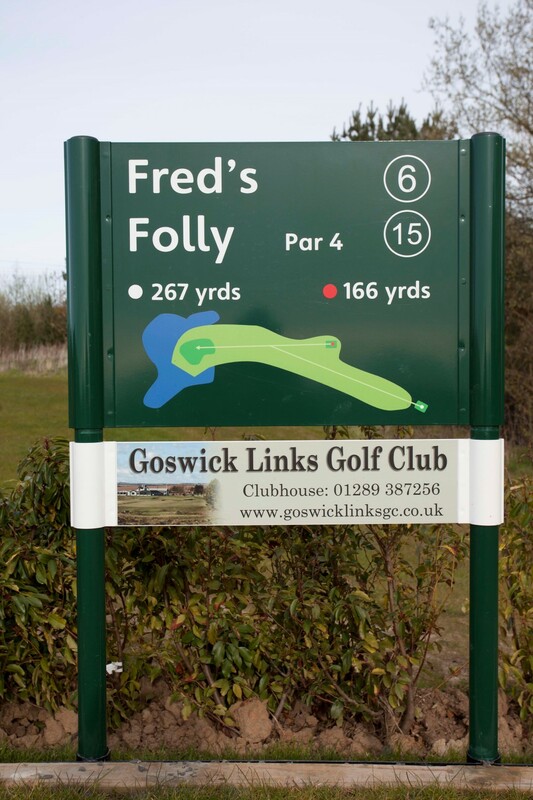 The red tees are suitable for beginners and are all par 3s, the white tees are more challenging even for more advanced golfers and include five Par 4s.